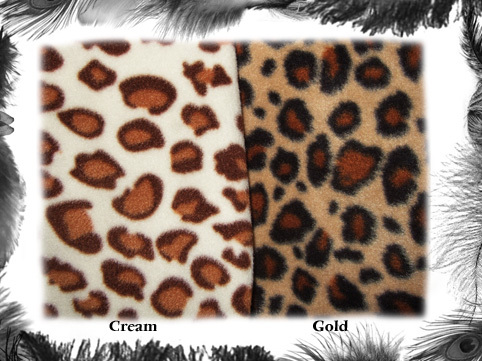 Leopard Print Fleece Blanket for Baby Push Chair / Stroller. Size: 90 x 65cms approx. Available in two colours: Cream or Gold. 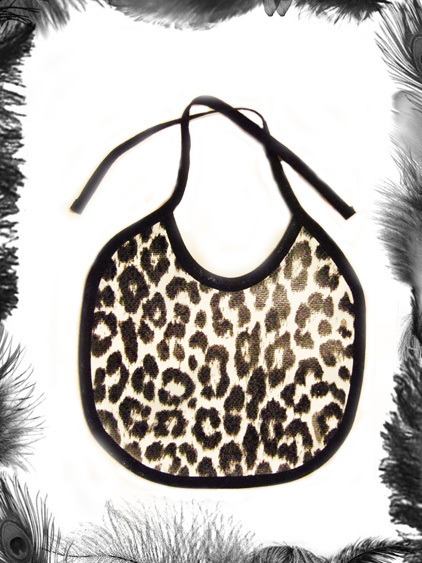 Can be made in other sizes - email us for details.